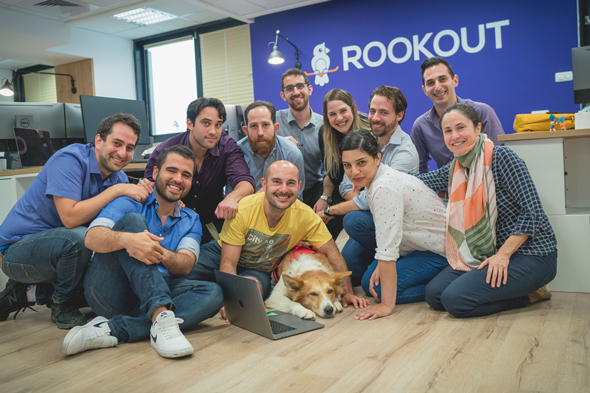 Rookout Ltd., an Israel-based startup that develops debugging software, announced on Thursday it has raised $4.2 million from Israeli venture capital firms TLV Partners and Emerge. 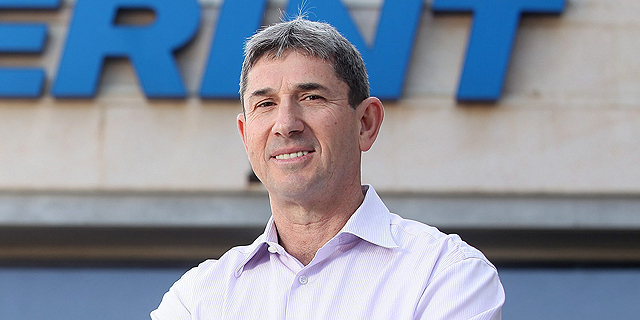 TLV Partners is an established player while Emerge is a newer venture firm, founded in 2015 with backing from Chinese investors. The startup’s technology allows customers to fix errors in their software having to write new code or take their applications offline. "Fixing bugs has become coupled with the process of deploying new software,” Rookout CEO Or Weis said in a statement. “It doesn’t have to be like that. We realized that by separating debugging from the broader development process, dev teams can gain real visibility into their live code, enabling the agility and speed modern software demands." Rookout said that more than a dozen companies have entered pilots to try out the startup’s tool, which supports Python, JVM and NodeJS; on AWS, Azure, Google Cloud and local servers. The startup said that one of its advantages that it can debug serverless and containerized applications.